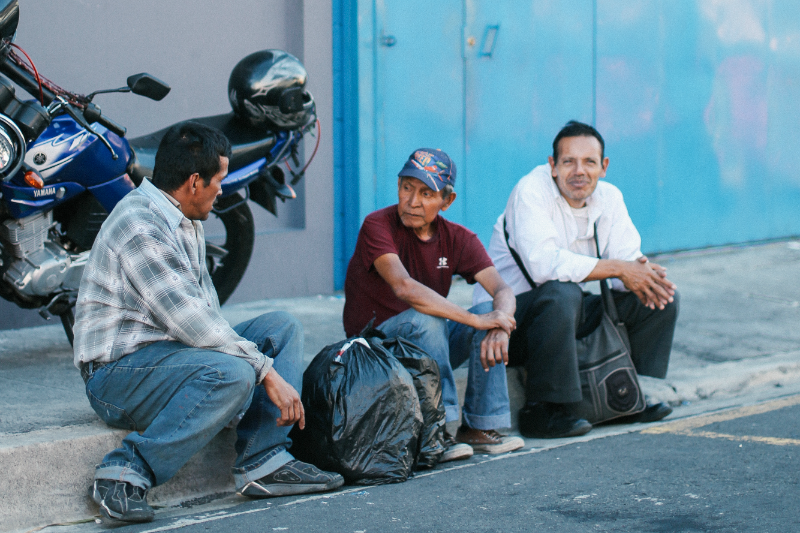 Through health initiatives, accountability, and job opportunities, the addicted gain freedom through reconciliation. Exploited girls are offered resources and support at our center. They build confidence for an independent life through camaraderie and job training. Families are restored when they find food and housing security so they can begin to work for a better future together. 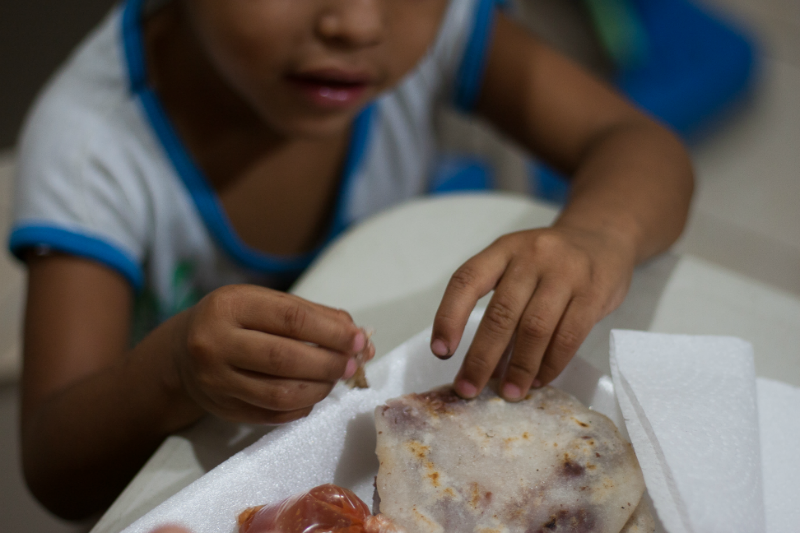 Receive the latest news from Mission to El Salvador in your inbox.